Nvidia has finally unleashed the ultimate Pascal graphics card, the GeForce GTX 1080 Ti, at a spectacular price of US$699. It is the fastest enthusiast grade graphics card to date which is built to offer the ultimate solution for gamers and enthusiasts. 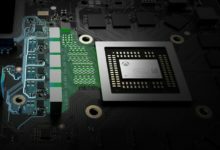 Alongside today’s announcement, the company also announced GeForce 10 series price cuts, together with updated memory architecture. But, let’s discuss the big GTX 1080 Ti announcement first. The Nvidia GeForce GTX 1080 Ti replaces the last year’s GTX 1080 as the flagship GeForce product. 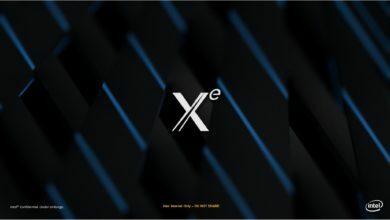 It is designed to be the world’s first 4K-ready graphics card and incorporates the industry’s cutting-edge hardware technologies that aren’t found on any other card available today. 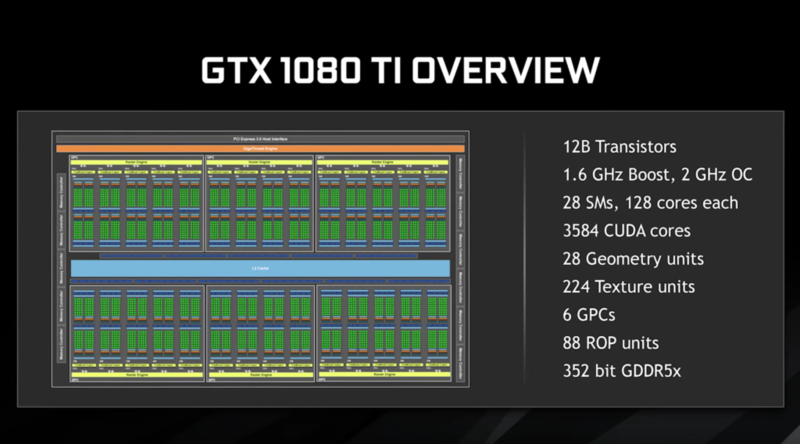 The GTX 1080 Ti utilizes the same Pascal GP102 GPU featured on the Titan X(P). The GP102 has two out of its 6 Graphics processing clusters disabled, to pack a total of 28 SMs with 128 cores each. Further, it features 3584 CUDA Cores, 224 Texture Mapping Units and 88 ROPs. The card runs at a boost clock of 1582MHz which can go as high as 2GHz with overclocking. In terms of memory, the 1080 Ti has 11GB of next-gen G5X VRAM running across a 352-bit bus interface. The new ultimate GeForce product has its memory chips operating at 11Gbps compared to 10Gbps on the Titan X. This results in a cumulative bandwidth of 484GB/s which is pretty impressive isn’t it? If that’s not enough, you could further boost the bandwidth on GTX 1080 Ti up to 1200GB/s thanks to the new compression and tiled caching system. Performance-wise, the GTX 1080 Ti is a beast, outperforming the GTX 1080 by 35% on average and up to 40% in gaming benchmarks. The new Pascal card delivers this blazing fast speed at the same price of the original GTX 1080, i.e. at just $699, which is a great deal indeed. According to Nvidia, the GTX 1080 Ti is also capable of handling 4K graphical demands of AAA titles as well as deliver the best possible VR experiences. 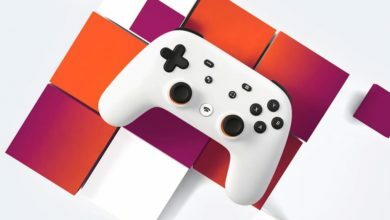 In addition to this, the card offers support for advanced graphics technologies, such as Nvidia G-Sync HDR and Nvidia GameWorks for interactive, cinematic experiences accompanied by incredibly smooth gameplay. 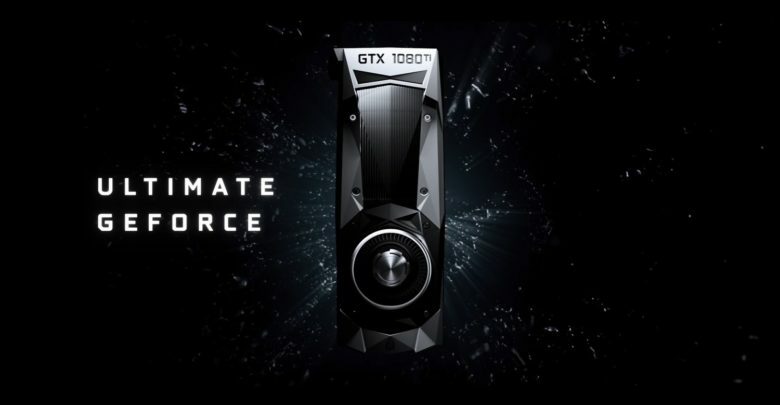 Nvidia GeForce GTX 1080 Ti graphics cards, including both the Founders Edition and those from AIB partners, will be available worldwide starting March 10. Pre-orders on the Nvidia store will go live on March 2, at 8 a.m. PT. Nvidia has also revealed that the current GeForce 10 series cards, including the GTX 1080, GTX 1070 and GTX 1060, would be receiving new updates in the form of price cuts and better specifications. It’s been almost a year since Nvidia unveiled its high-end Pascal cards. These cards have been quite popular among gamers and enthusiasts, and the surprise price cuts will further increase their demand as they will now be accessible to a wide spectrum of gamers. The GeForce GTX 1080 was launched last year at a price of $699 for the Founders Edition and $599 for custom variants. In the latest update, the card has got an official $100 price cut, bringing the MSRP to an impressive $499. Spec-wise, the Nvidia GTX 1080 is powered by the full-fat GP104 (GP104-400-A1) GPU. 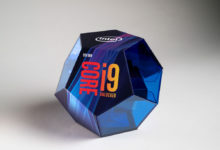 The card runs at a base clock of 1607MHz and boost clock of 1733MHz, but the company’s latest 16nm FinFET process helps it overclock up to 2.1GHz clock speeds on air cooling. The chip sports 8GB of GDDR5X memory spread across a 256-bit bus interface. As part of the update however, the card will also receive faster G5X memory. The new GTX 1080 models will be operating at 11Gbps, while delivering a bandwidth of 352GB/s over the 320GB/s which shippped as reference. The GeForce GTX 1070 was originally priced at $499 for the Founders Edition and $379 for custom models. Nvidia has now cut the MSRP by $30 which means starting tomorrow, the card will be available for under $350 although the card didn’t receive any memory upgrade. The GTX 1070 features a cut-down GP104 graphics core, coupled with 8GB GDDR5 running across 256-bit bus. 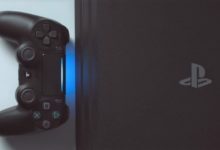 The card is aimed at users looking for 1440p gaming performance with top-notch Visual Quality (VQ). 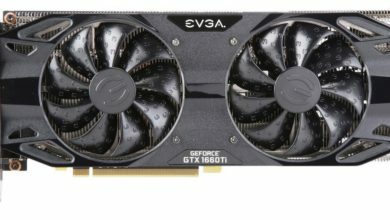 Last but not least, we have the GeForce GTX 1060 which is receiving memory upgrade across all models. Originally, the card is shipped with 8Gbps memory speed and 192.2GB/s bandwidth. 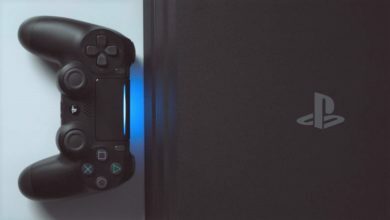 The update will have the chips operate at 9Gbps, delivering 216GB/s bandwidth. Some AIB specific price adjustments on the new GTX 1060 models are also expected. Overall, these GeForce 10 series price cuts, together with faster G5X memory, is a smart move by Nvidia. 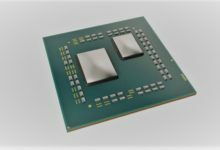 Especially, when we consider they have no product anouncements slated for the next few months, and meanwhile AMD is readying to launch their next-gen Radeon Vega graphics cards. 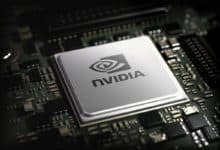 Until the release of Vega however, which is expected to be happening in May, price cuts on their high-end cards will help Nvidia further gain more GeForce users.